Bright yellow with black printing and JEDC-14 symbol.Writable comment area. 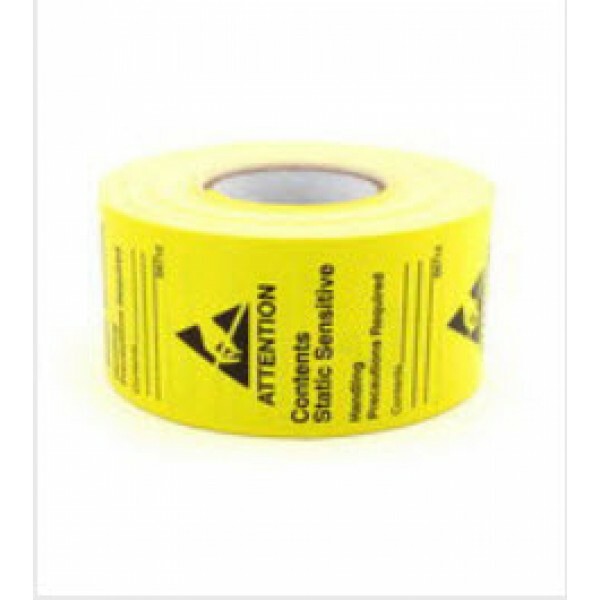 Pressure sensitive labels are designed to call immediate attention to items that are susceptible to damage from ESD. The permanent adhesive labels are designed for use on packages, containers and anywhere a permanent warning is required. Labels are coated with varnish for added durability.